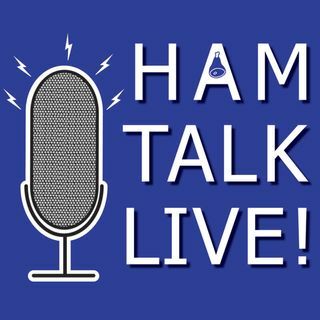 Episode 111 - Award Winners NV9L and W1YW: Hamvention Preview | Ham Talk Live! The co-chair of the Dayton Hamvention Awards Committee Michael Kalter, W8CI is on the show to talk about all the Dayton Hamvention award winners for 2018, and we also have the Amateur of the Year Valerie Hotzfeld, NV9L and Technical Achievement Award winner Chip Cohen, W1YW join us to take your questions LIVE! Be sure to CALL in with your questions and comments by calling 812-NET-HAM-1 live during the call-in segment of the show, or by Skype. Our username is hamtalklive. You can also tweet ... See More your questions before or during the show to @HamTalkLive.